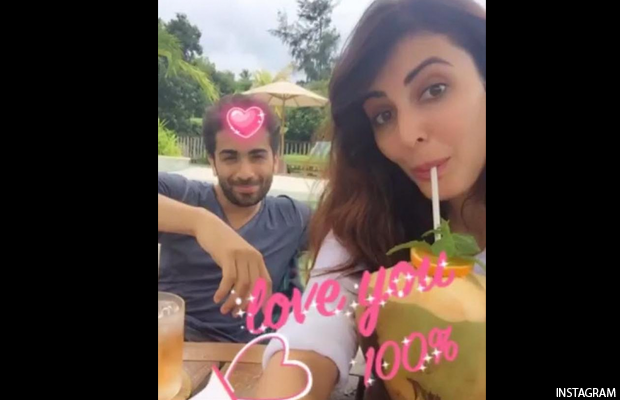 Home Editors Picks Former Bigg Boss Contestant Mandana Karimi Secretly Gets Married-See Photos! 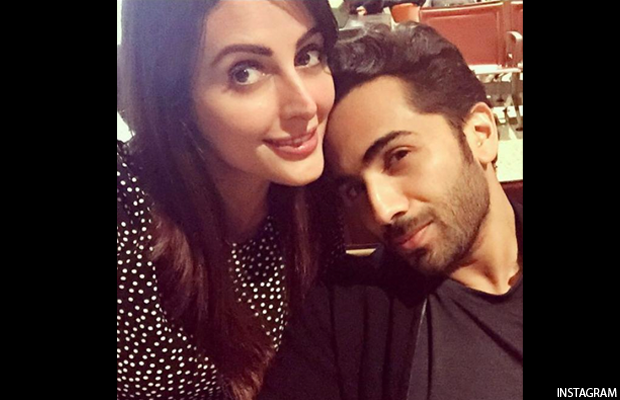 Former Bigg Boss contestant Mandana Karimi recently appeared on Bigg Boss 10 show as a guest. The Iranian beauty made headlines for criticizing Lopamudra Raut and praising VJ Bani. Well, little did anyone know that Mandana had big news up her sleeve. 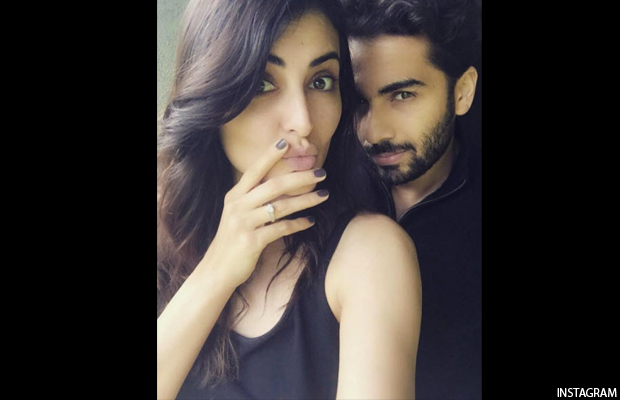 Mandana, who was in a longtime relationship with boyfriend, Gaurav Gupta, is finally married. Had a surreal court marriage today in the presence of family. Waiting to celebrate it with our friends for it to turn real-Mandana 'gupta' ? Mandana rose to fame with her appearance on Bigg Boss 9. She soon got a huge offer as a lead actress in Kya Kool Hai Hum 3. 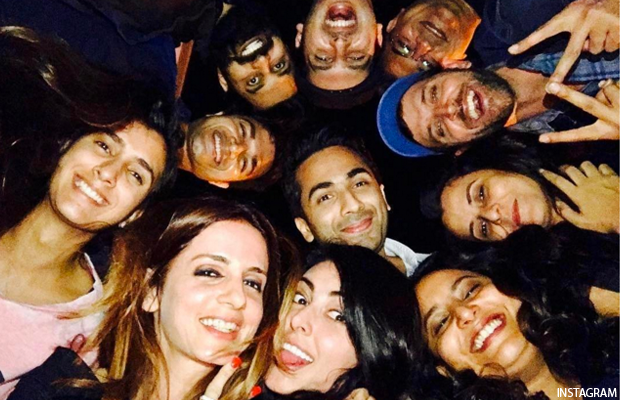 Since then, Mandana Karimi has been partying with friends, attending events, awards shows. As per reports, Mandana was earlier married to Lalit Tehlan. After divorce, she was dating Parth Pawar, who happens to be politician Ajit Pawar’s son. Nevertheless, the Iranian beauty is now happily married to her longtime boyfriend and fiancé, Gaurav Gupta, a businessman. 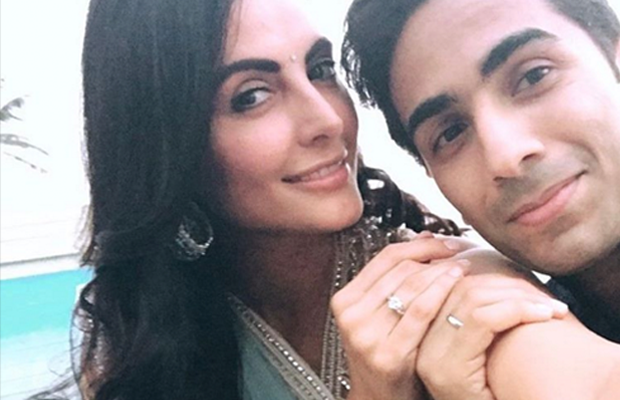 We wish Mandana Karimi and Gaurav Gupta a happy married life! Also Watch Video: Bigg Boss 10: Here’s What Lopamudra Raut Did After Being Insulted By Mandana Karimi! Previous articleHere’s The Reason Why Aamir Khan Did Not Do Kung Fu Yoga With Jackie Chan! Next articleEx-Bigg Boss Contestant Rochelle Rao Shuts Down Mandana Karimi For Her Insensitive Remarks To Lopamudra!